Few can lay claim to shaping modern music in the way Little Richard has, from playing a major part in the foundation of Rock ‘n’ Roll, to his wild on stage antics, he really deserves the title of a legend. “Hurry Sundown” features in the film of the same title, & was composed by Buddy Kaye & Hugo Montenegro. 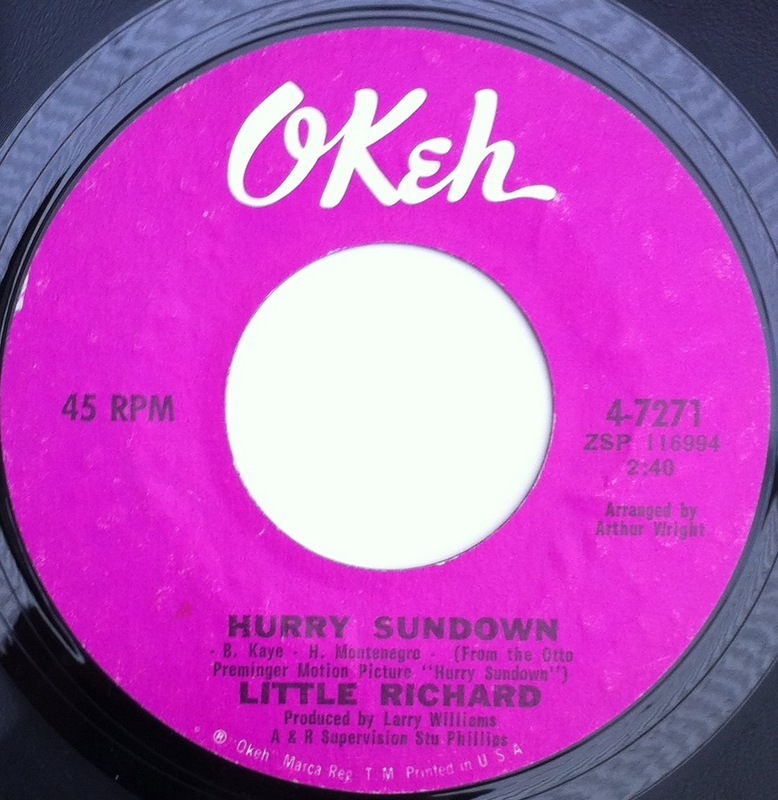 This is a beautiful song that lifts & builds, & Little Richards vocal is soaked in soul, makes you want to testify!